Following a successful career as a legal adviser in the magistrates’ courts, Richard returned to the Bar in 2001. Since then he has established himself as a highly regarded child care specialist with extensive experience in child abuse cases, acting for local authorities and all other parties in care proceedings across the south-west. Richard accepts instructions in both public and private law proceedings. He acts regularly for local authorities, guardians and parents in all levels of court. 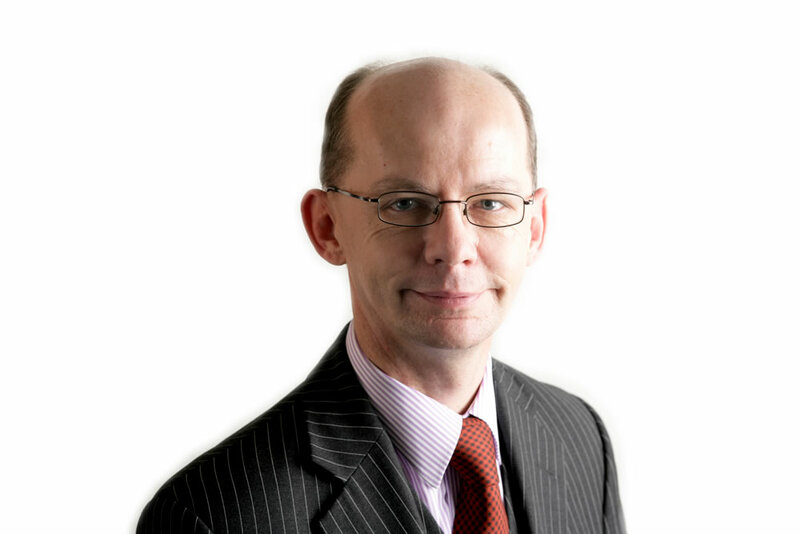 Richard accepts instructions in judicial review proceedings and has acted for both claimants and defendants. Although his primary interest is in proceedings involving local authorities, he has successfully reviewed the Parole Board, the Probation Service and defended challenges to age assessments in asylum proceedings. Richard is the author of several legal text books and guides and is an experienced and accredited trainer. He was an independent member of the Parole Board for England and Wales and currently sits as a Family Recorder on the Western Circuit, a First-Tier Judge in the Immigration and Asylum Tribunal and a Judge in the Social Entitlement Tribunal.